After a five year break since their last release, metal quintet RAVENFACE return with a fresh new line up, including ex Aliases guitarist Leah Woodward, and arguably their best material to date. The band announced their forthcoming album ‘Breathe Again’ earlier this week to a wild reception and today they reveal the album title track as the bands next single. 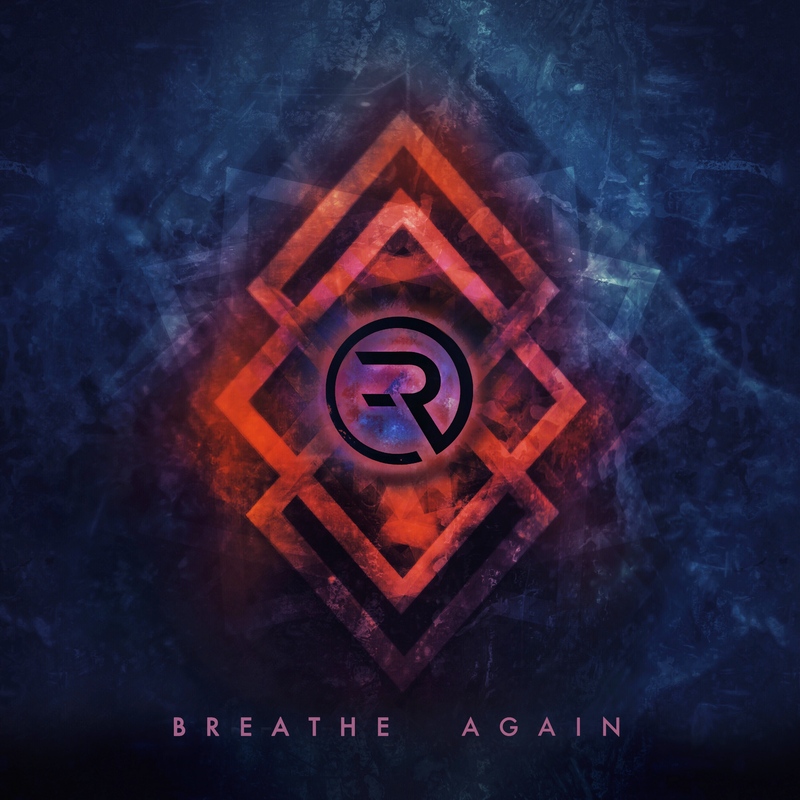 Titled ‘Breathe Again’ this will be RAVENFACE’s third album release but their debut offering with their fresh new line up. Since the band released the debut single ‘Tyrants and Kings’ from the forthcoming release earlier this year the video has clocked up almost 700,000 views. This single caught the attention of Kerrang! Radio’s Alex Baker who aired the single on his Fresh Blood Show as well as featuring RAVENFACE as ‘Ones To Watch’ in a recent Kerrang! magazine issue. In July this year RAVENFACE headlined the second stage of this year’s UK Tech Metal Fest and also played the second stage of Hammerfest for the second year in a row. With previous material being featured in both Metal Hammer and Kerrang, as well as videos being aired on Scuzz TV, the pressure to produce new material as exciting as their previous efforts has been second to none. With almost 3 million streams across all platforms and 30,000 to 60,000 listeners a month of their previous material on Spotify alone, even after a 5 year break, proves ‘Breathe Again’ definitely has the potential to put the band straight back where they left off! 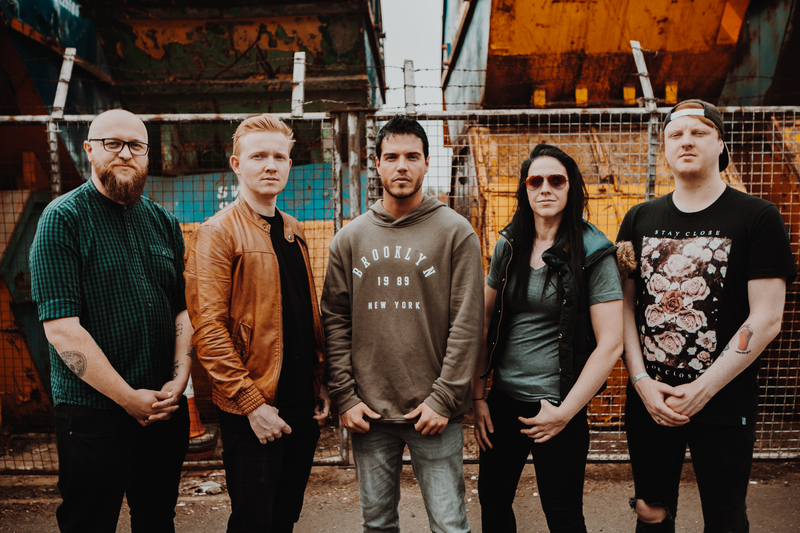 For fans of Karnivool, Bring Me The Horizon and Hands Like Houses, expect to hear a more mature yet refined sound from the bands previous offerings, but still very much so maintaining the core elements that make RAVENFACE who they are. ‘Breathe Again’ is self released on the 30th November 2018 but is available to pre order now.